The candidates for the Pennsylvania's 5th Congressional District will debate Saturday at the WPSU studios in Innovation Park. Republican incumbent Rep. Glenn Thompson of Howard, who is seeking a fifth term in the U.S. House of Representatives, and Democratic challenger Kerith Strano Taylor, a Jefferson County attorney making her second bid for the seat, will take part in the hourlong debate beginning at 7 p.m.
WPSU senior producer Patty Satalia will moderate. The debate is free and open to the public, but pre-registration is required. To register for tickets and submit questions for the candidates visit the WPSU website. 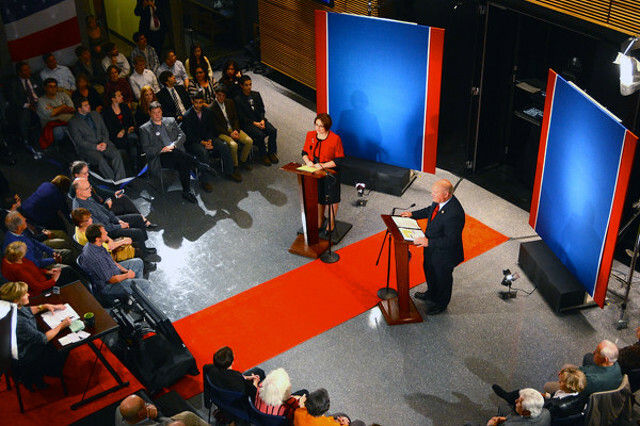 The debate will air live on WPSU-TV and WPSU-FM, and will be streamed live on wpsu.org/live and the WPSU Facebook page. The 5th Congressional District is Pennsylvania's largest and represents Cameron, Centre, Clearfield, Clinton, Elk, Forest, Jefferson, McKean, Potter, Venango and Warren counties, and parts of Clarion, Crawford, Erie, Huntingdon and Tioga counties. Penn State's University Park campus is transforming into a fitness community this week, with workout stations and health resources offered across campus. 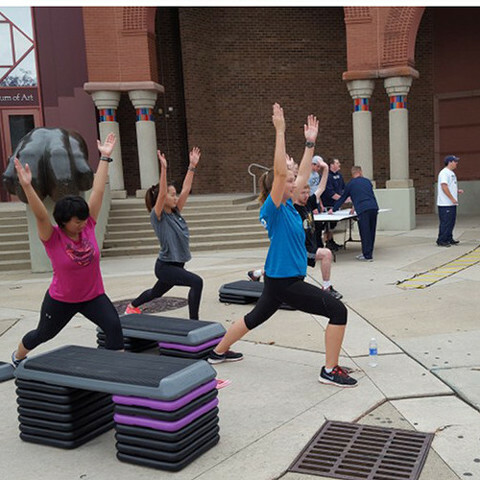 The effort occurs every year as part of Exercise is Medicine on Campus (EiM) week, a national initiative calling on universities and colleges to promote physical activity and its health benefits.